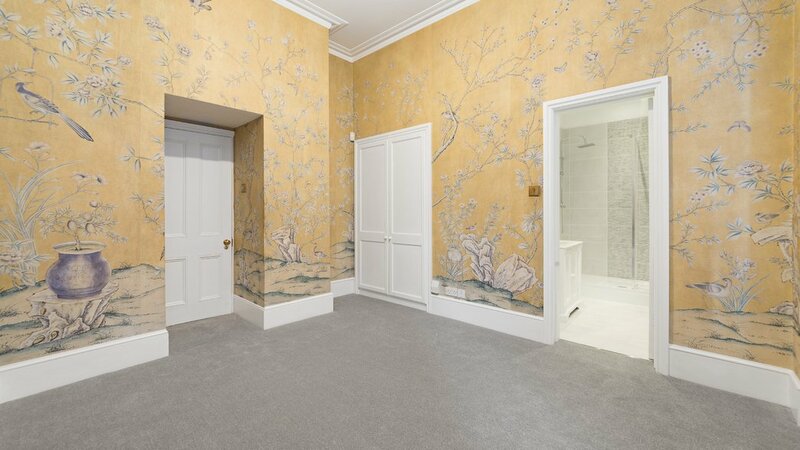 This three bedroom property is located on the first floor of one of Chelsea's most prestigious buildings. 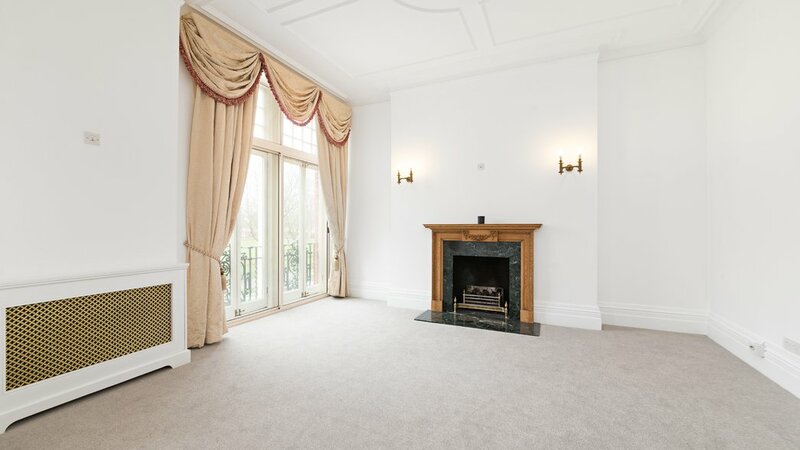 Burton Court is perfect for those wanting a quiet and leafy environment, moments from the amenities of The Kings Road, Sloane Square and Belgravia. 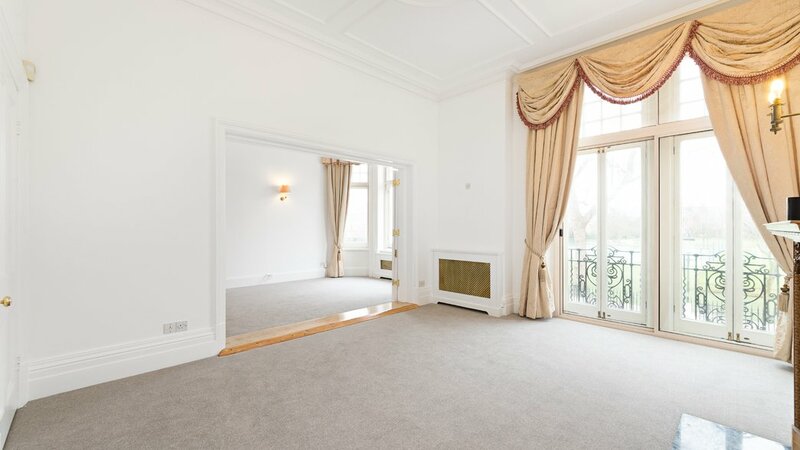 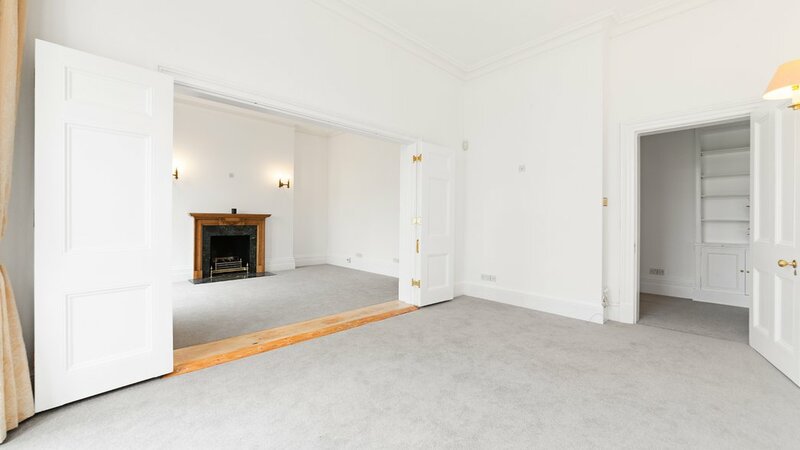 The flat comprises a magnificent drawing room with a small balcony and double doors leading to the separate dining room. 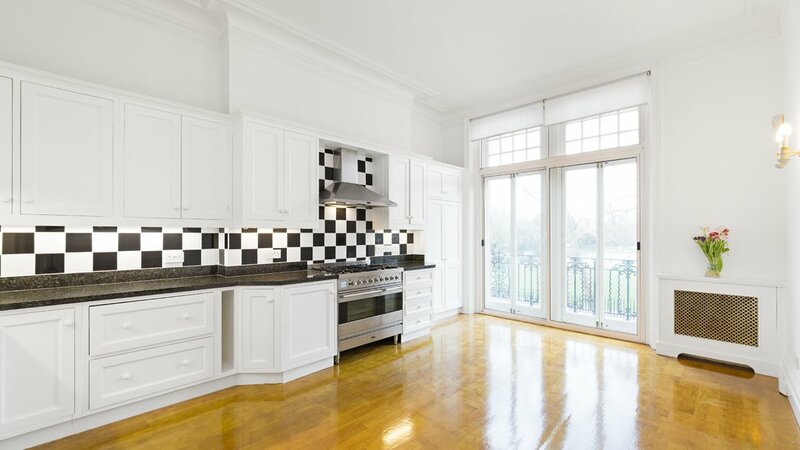 Beyond this there is a good sized fully fitted kitchen with integrated appliances. 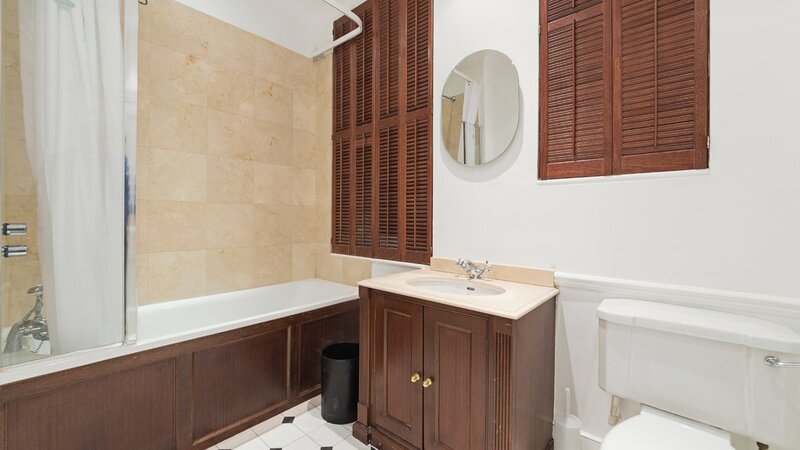 The apartment has three double bedrooms, two with en- suite bathrooms and a further bathroom for guests. 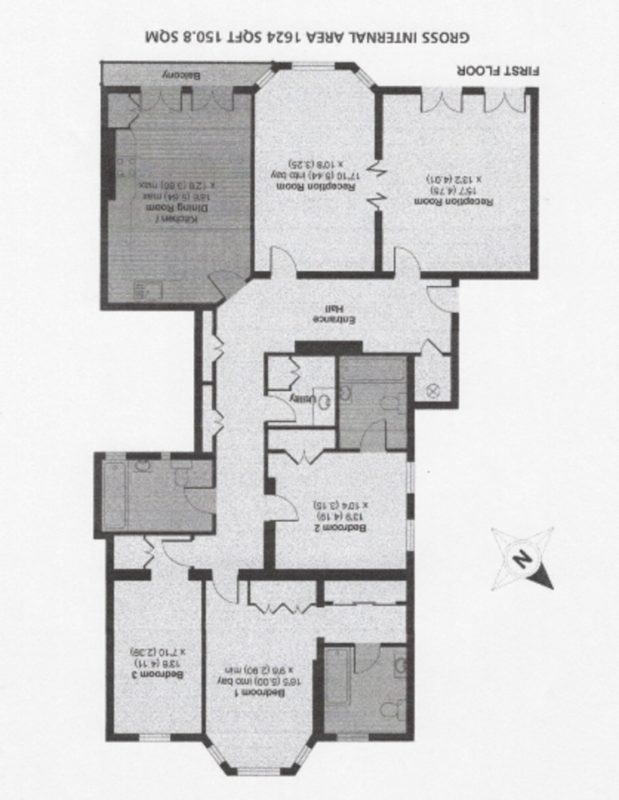 The property also has a separate utility room lift and porter.